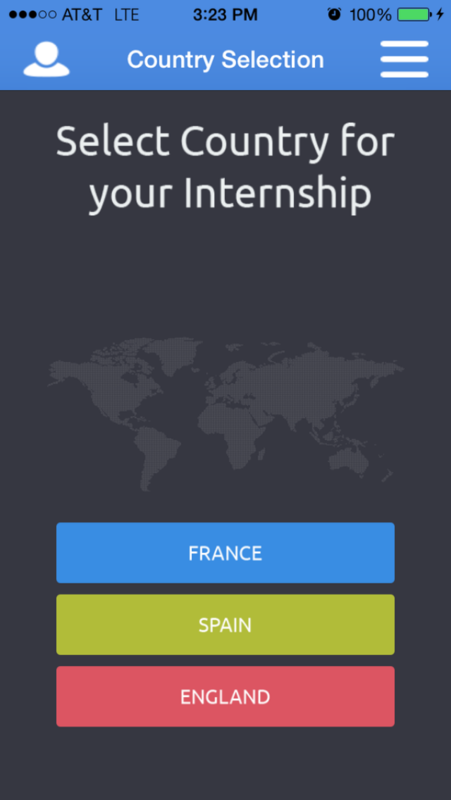 Apply for internship in Europe from your iPhone. Intern Place will provide mobile access to available internship placement listings in France, Spain and England. Intern Place is powered by studyabroadineurope.com, an enrollment center for international education and training.